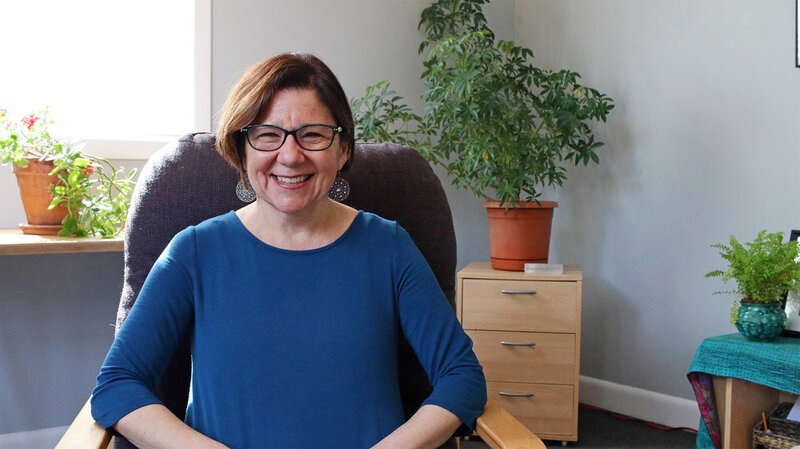 Laurie Stein is a Licensed Independent Clinical Social Worker in Providence, RI with expertise in anxiety, depression, life transitions, loss and grief, family issues, academic and work issues, and relationships. She works with adolescents, young adults, students, adults, and couples. Laurie Stein is a Licensed Clinical Social Worker in Providence, RI. 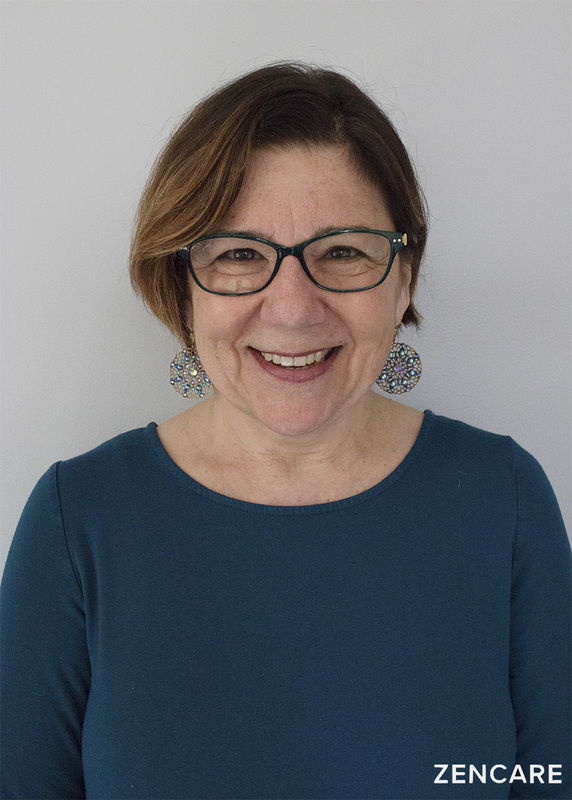 Since graduating with her Masters in Social Work from Hunter College, she has worked in a variety of outpatient settings, and has been in private practice since 1993. Laurie works with young adults, college students, graduate students, medical students, adults, and couples. She helps individuals struggling with anxiety, mood disorders, life transitions, loss and grief, and family challenges. She greatly enjoys working with students adjusting to college life or writing their graduate school dissertation. 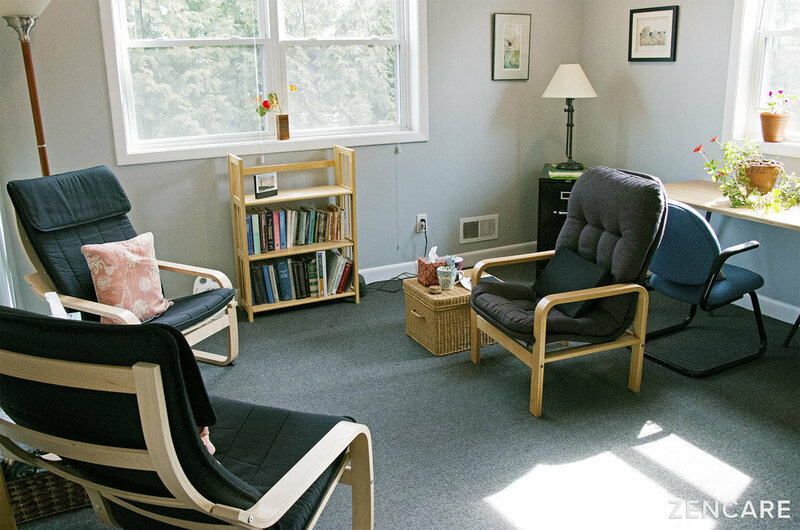 Laurie practices psychodynamic and humanistic psychotherapy, with elements of Cognitive Behavioral Therapy. 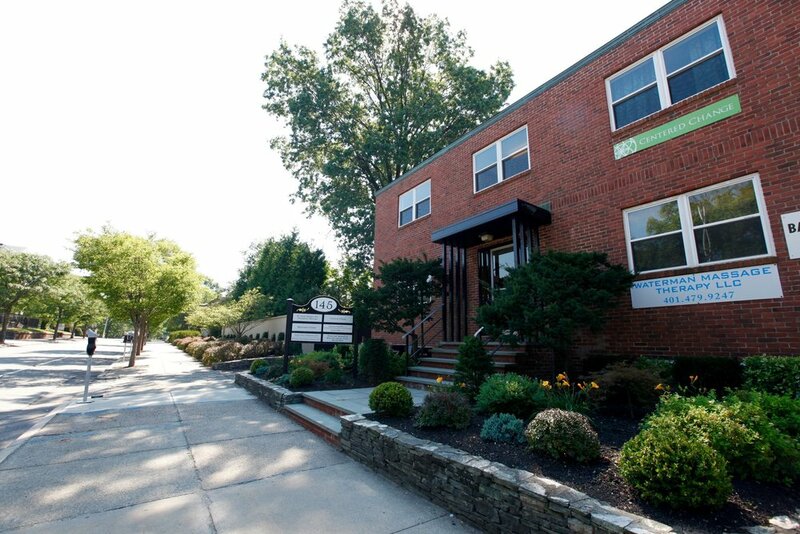 Her office is conveniently located on College Hill, within walking distance from Brown University and RISD. "I think everyone should have a therapist stored away on a shelf who they can take down when they need to talk about what is going on in their lives. I provide a non-judgmental, warm and confidential environment. Being listened to and feeling understood is a basic human need. When that need is met we can develop a clearer sense of who we are, what we feel, think and need. We are then in a better position to make choices and be proactive. I have been fortunate to work with a highly diverse population in a variety of clinical settings. My work is based on what the person needs and wants at the specific time in their lives." Psychobiological Biological Approach to Couples Therapy (PACT), Level One, 2016. Brooklyn Institute for Psychoanalysis and Psychoanalytic Psychotherapy, Certificate in Psychoanalytic Psychotherapy, 1990. Why would you recommend this therapist? What makes them especially qualified? Laurie Stein is extremely experienced and is familiar with a wide range of psychiatric problems. She is extremely well-related and forms good relationships with her patients. She applies her sophisticated theoretical understanding with practical interventions.  Why would you recommend this therapist? What makes them especially qualified? 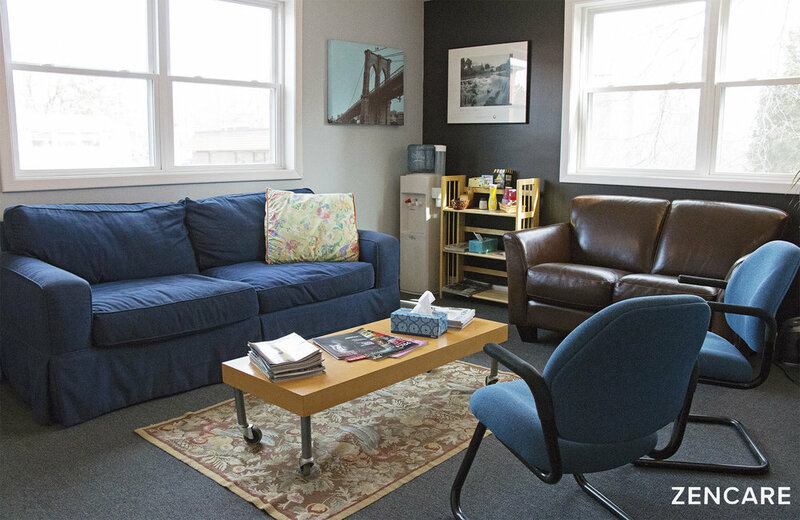 Laurie Stein is a seasoned and very able psychotherapist and trusted colleague. She is both extremely knowledgeable and deeply caring. I know her clients are well served by her compassionate, skilled care. Why would you recommend this therapist? What makes them especially qualified? 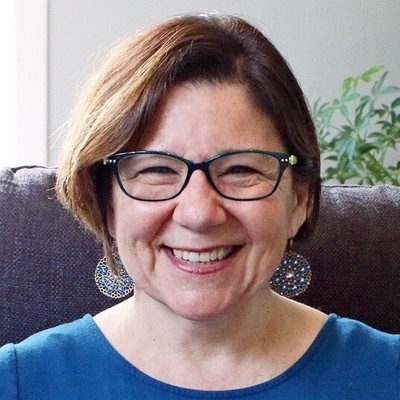 Laurie is an experienced therapist, insightful and sensitive, and is able to easily connect with patients of different backgrounds and ages. People I have referred to Laurie have given me positive feedback on their therapy with her.